I can have a Private App outside the App Stores? Yes. Many companies prefer Private Apps to go from manual to mobile. Office paperwork can be processed faster, with less errors and remain confidential. Are you still handling paper? Many offices have improved customer service by processing orders with an app. Your current office forms can be made in to Fulminology App Order Forms. The order is automatically received, processed and entered into your operating system. If you don’t have an operating system, it’s possible that we can create an app workflow for you. Are you still manually figuring out how many hours each employee works? Or, are you manually uploading the hours to your payroll service? 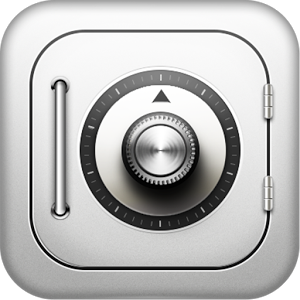 Time and Attendance can be automatic with a Fulminology Mobile Timecard App. Do you feel like a mind reader trying to understand hand written AIA Schedule of Value forms? You won’t have to wear your magic wizard hat with a Fulminology Private App. Would you like to reduce your printing expenses? 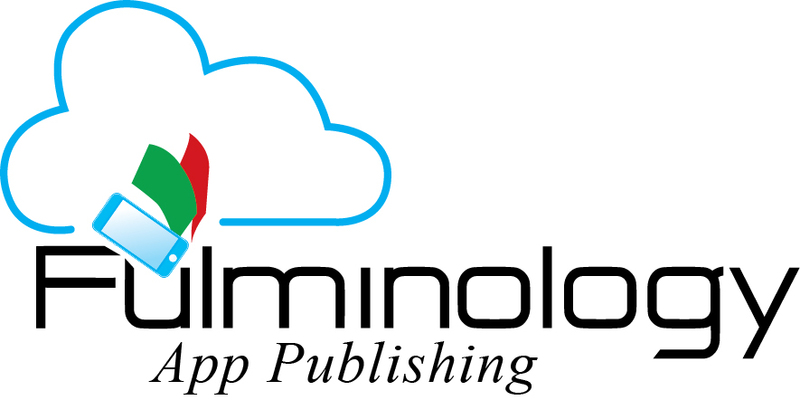 Your Fulminology Private App will pay for itself and save you money compared to print expenses. No more reorders or shipping expenses. You know that spreadsheet that everyone uses to calculate that thing specific to your company? Well that can be in your Fulminology Private App also. Your app will do the calculations correct every time. Fulminology is a real word that means the science of lightning, or in other words the science of electronic distribution. Our Fulminologists would gladly meet with you to discuss your specific needs. No risk, no obligation.